Visions for the cities of scientific culture. PLACES facilitated a three-way conversation between science, policy makers and society in Europe. It resulted in a vision for science policy at city level and hundreds of interconnected local networks. PLACES aimed to create or amplify local connections between science communication actors, policy makers, scientists and citizens. 70 science communication institutions, 10 regions and 23 countries established local partnerships and developed forums for the exercise of citizenship in science-related matters. 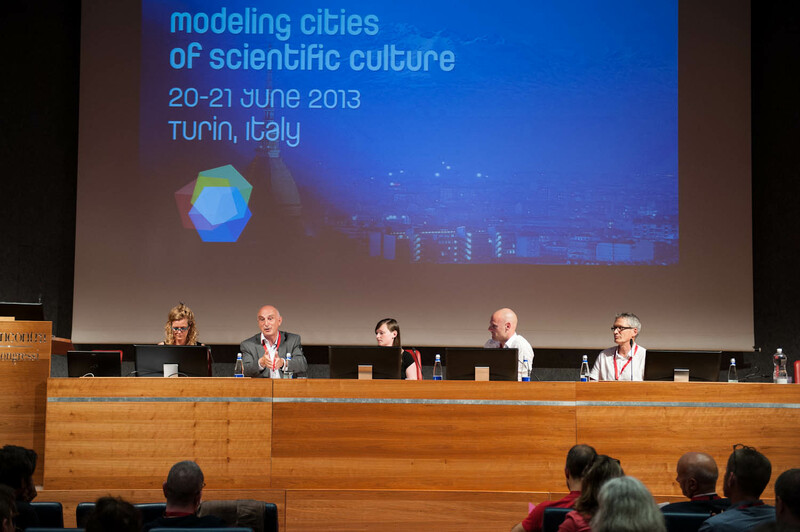 Annual Conferences, Science Cities Workshops, training opportunities and Thematic Working Groups brought PLACES stakeholders together in a united effort to give shape to the concept of European City of Scientific Culture. City Partnerships with similar thematic interests connected through the project’s many networking opportunities including workshops, annual conferences and the online PLACES OPEN platform. Contemporary societies rely on science and technology for economic growth, political stability, social well-being and progress. Science influences everything we do as human beings. Yet, the interaction between science, politics and citizens is frequently insufficient and sometimes non-existent. Policymakers must be able to easily gather scientific information they need to make informed decisions. Citizens need to understand how science and society are linked and be able to provide input in science-related decisions. There must also be dialogue between citizens, scientists and politicians to fully grasp the personal and social behavioral changes required for living in the 21st Century. Environmental sustainability, ageing populations, healthcare, social security, drinking water, agriculture, biodiversity, transportation, clean energy, education policies, innovation for economic growth – this is only a snapshot of the topics inextricably linking science to society. The PLACES project set out to enhance the three-way conversation between science, policymakers and society in Europe. 1. City Partnerships fostered functional interactions between local stakeholders on the issue of science communication policy. City Partnerships arose from science communication institutions forming alliances with local policymakers. This cooperative relationship yielded effective and targeted approaches to science communication policy in European cities and regions. City Partnerships grew over time by involving media, non-governmental organizations, universities, research institutions, companies, and more. 2. Local Action Plans (LAPs) targeted key challenges in cities based on scientific problem-solving. A Local Action Plan is a strategy to tackle science and technology-related issues at the city and regional levels. LAPs evolved from the work done by City Partnerships. 3. Pilot Activities tested innovative approaches to communicate science-based solutions in cities. Pilot Activities arose from Local Action Plans to address controversial or problematic local issues in a way that actively involved citizens. 4. 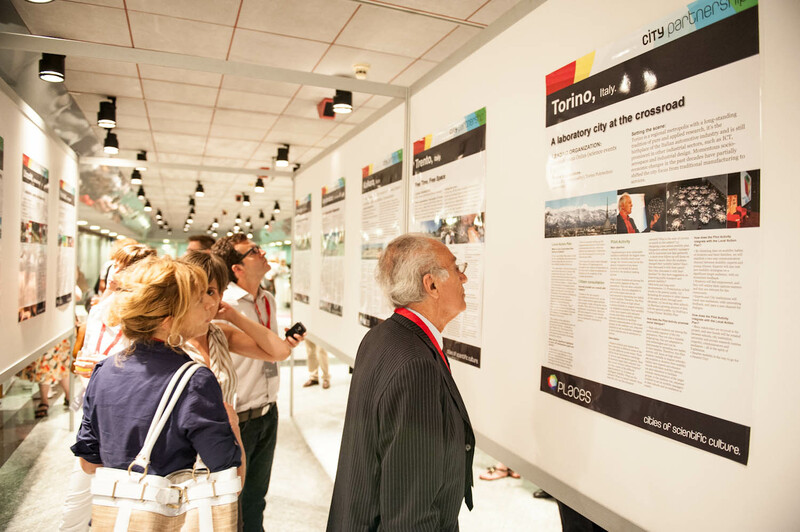 Annual Conferences, Science Cities Workshops, training opportunities and Thematic Working Groups brought PLACES stakeholders together in a united effort. 5. It all came together at the PLACES OPEN web platform. Using the PLACES OPEN web platform as a meeting place for people working on PLACES and a “science in society” resource centre, it's allowed people from any number of projects or networks to contribute to PLACES. 6. Surveys, reports and assessments documented European realities of how local actors and science interact and yield recommendations for future policies. 7. PLACES concluded in 2014 with local and EU-level blueprints for how to build European Cities of Scientific Culture. Want to prove your value and measure the impact of a local action? The PLACES impact assessment toolkit is here for you. If you'd like to access a specific Action Plan, Pilot project or Legacy poster, get in touch with Ecsite at info@ecsite.eu. 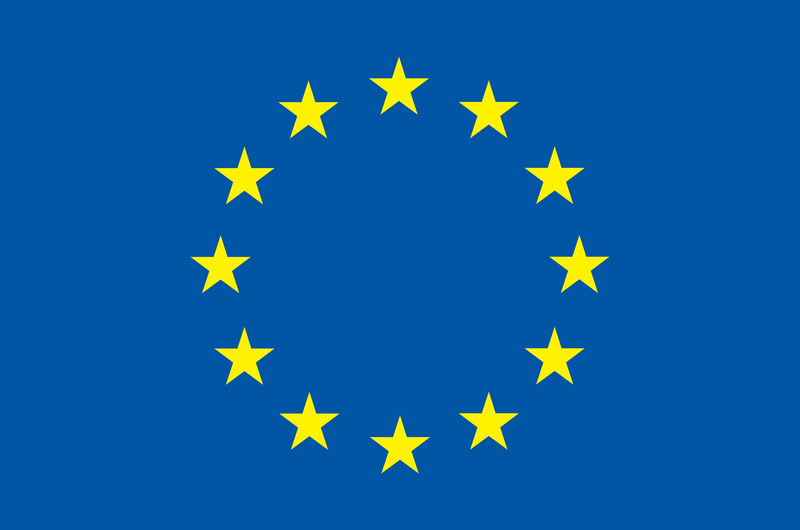 PLACES was funded by the European Commission using the FP7 SIS programme "Capacities: Science in Society", grant agreement NO.244449. The project Platform of Local Authorities and Communicators Engaged in Science (PLACES) resulted in EU-level blueprints for the European City of Scientific Culture. The essence of a European City of Scientific Culture is that it supports science-informed strategies in cities involving society’s major drivers for economic growth, innovation and structural change. 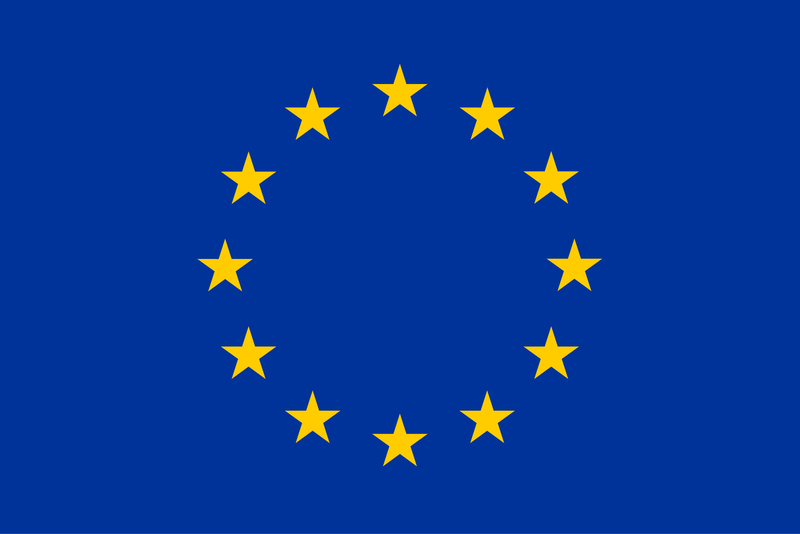 A June 2013 interview with Anne Glover, Chief Scientific Advisor to the European Union. The committee of PLACES researchers coordinated by PLACES partner Universitat Pompeu Fabra in Barcelona, Spain, developed the PLACES Impact Assessment Toolkit to measure science communication initiatives and policies.